With nearly two full months remaining in the year, the Transportation Security Administration has already snagged a record number of guns at security checkpoints. A 13-year-old boy has died in Northeast. He was shot by another child as the two played with a handgun. 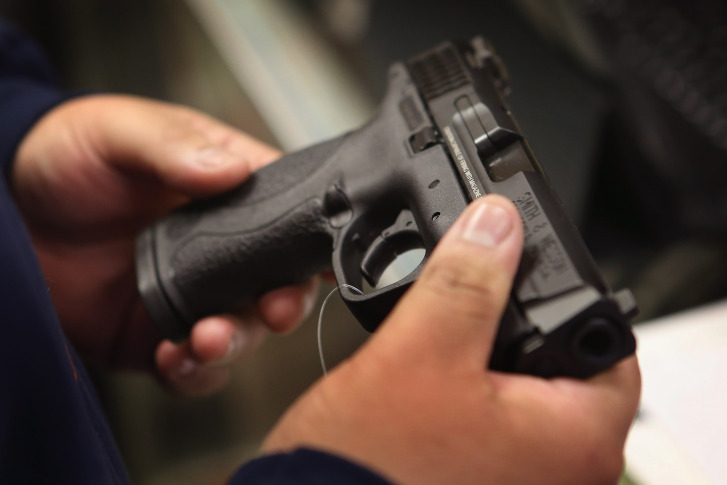 D.C. Council votes to allow concealed carry weapons. Sanctions on Russia by the Obama administration include a ban on importing AK-47s, which are produced in Russia. Norton to warn Congress about interfering with D.C.
Nauck residents have started circulating a petition to the Arlington County Board protesting a potential gun store in their neighborhood. 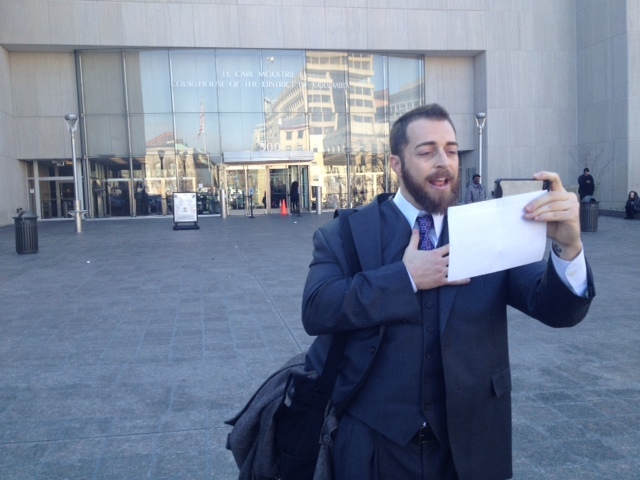 Adam Kokesh is the man who was seen openly carrying a shotgun in D.C.\’s Freedom Plaza. The Marine Corps veteran and activist pleaded guilty in November to drug and weapons charges. 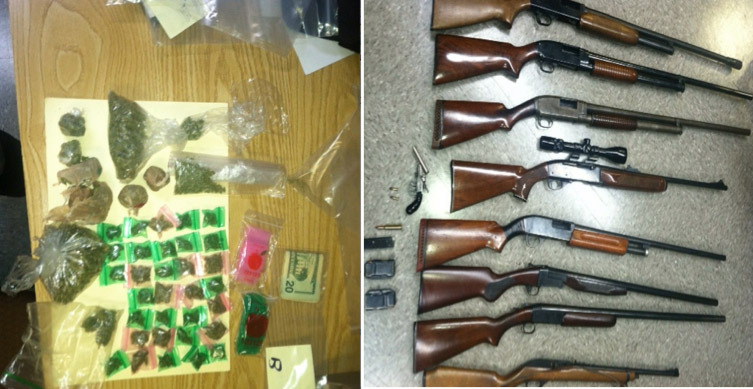 Police say they found guns and \”thousands\” of dollars worth of illegal drugs during a raid on a home in Lanham. 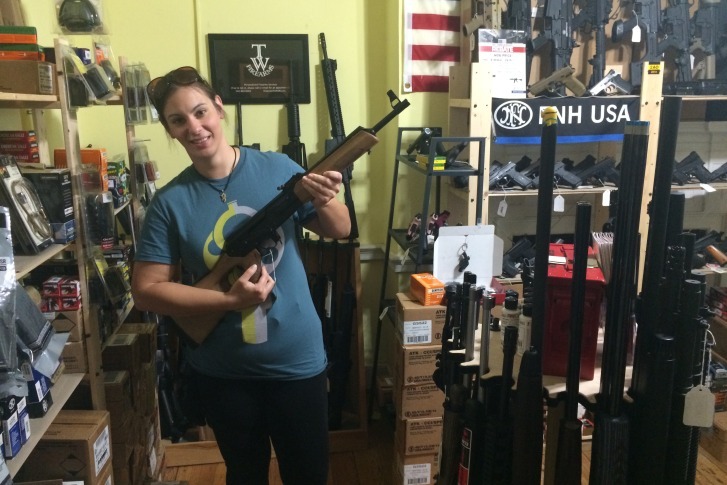 The number of applications to buy guns in Maryland has far exceeded years past ahead of a new gun control law that goes into effect Oct. 1.